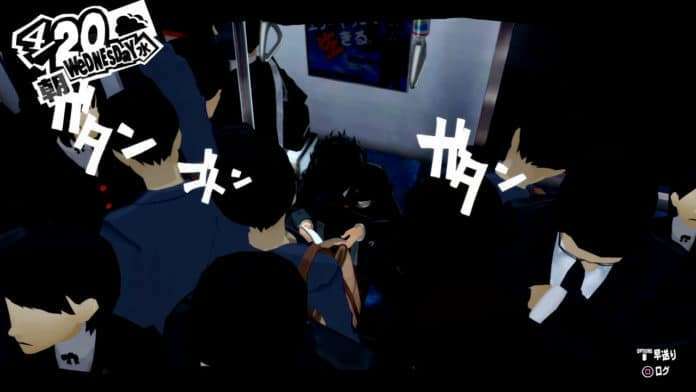 Atlus has uploaded a new Persona 5 video featuring the main character reading on the train. 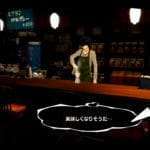 If the protagonist manages to find a seat on the train, the player will be able to pick from a list of books to read while on the way to their destination. 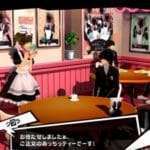 In Persona 3 and Persona 4, reading increased social attributes. 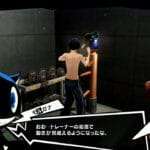 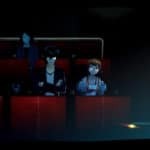 This follows the previous short video released featuring the protagonist being dizzy in a bathhouse.